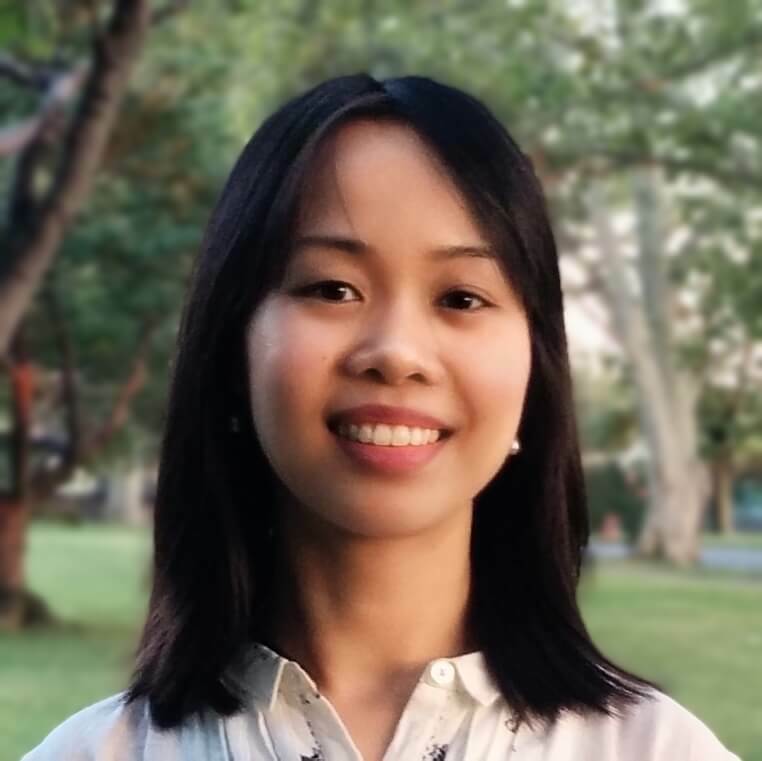 Linh Tô is a PhD candidate in Economics at Harvard University where she is also a Research Fellow of the Weatherhead Initiative on Gender Inequality. Her research interests include labor economics and gender inequality, with a focus on labor supply and job match quality. In particular, she explores daily labor supply, the role of referrals, and the impact of joint household decision making and parental leave policies on the gender wage gap. Previously, she was a Research Professional at University of Chicago Booth School of Business.